Effective lockout/tagout is a top safety concern, yet it consistently ranks in OSHA's top ten most frequently cited violations annually. Nothing is more important than keeping your workers safe. We know that meeting compliance requirements and integrating safety in day-to-day operations can be challenging. Master Lock Professional Lockout Services has the expert guidance and industry-leading experience to help you meet your safety goals. 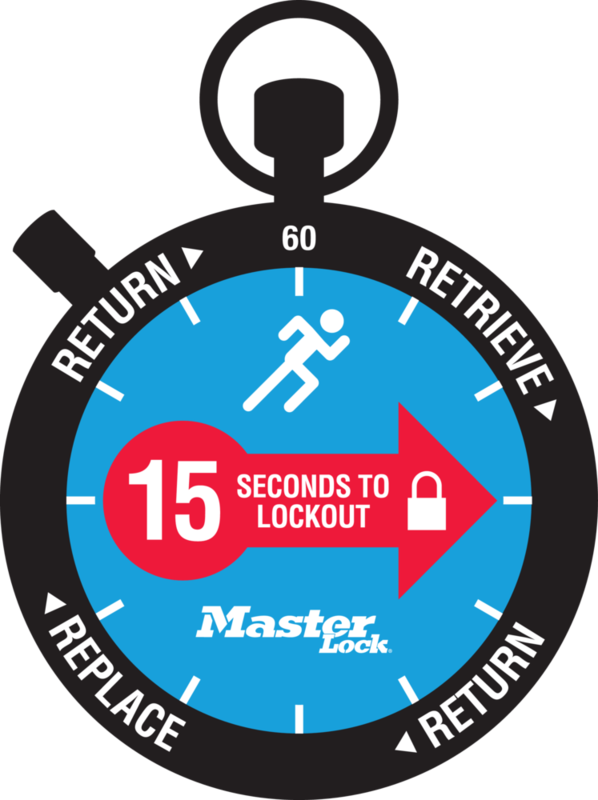 At The Master Lock Company, we believe that accidents can be preventable with proper training, sufficient safety equipment, and by integrating lockout into efficient job performance. We partner with companies of all sizes. With our broad portfolio of on-site lockout assessment and training services, our team of safety experts can help you ensure your facility is fully compliant. 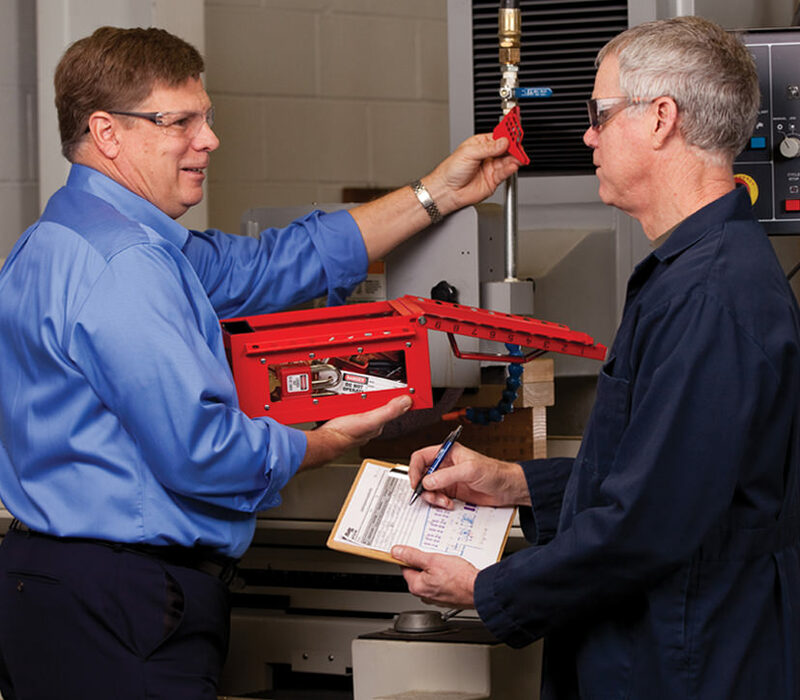 We can also provide the tools and expert guidance to help implement lockout/tagout best practices. Master Lock Professional Lockout Services can take a holistic approach to build a customized, best-in-class lockout management system or focus on the select elements to make significant improvements in your safety program. Together, we make work environments safer. 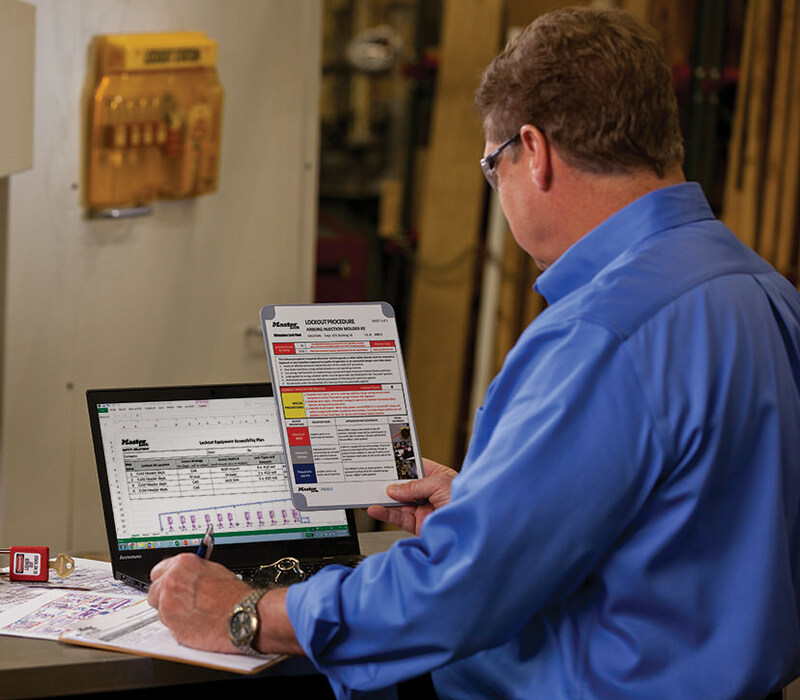 Our safety experts conduct in-depth assessments to evaluate the current state of your lockout tagout program and identify methods of improvement. 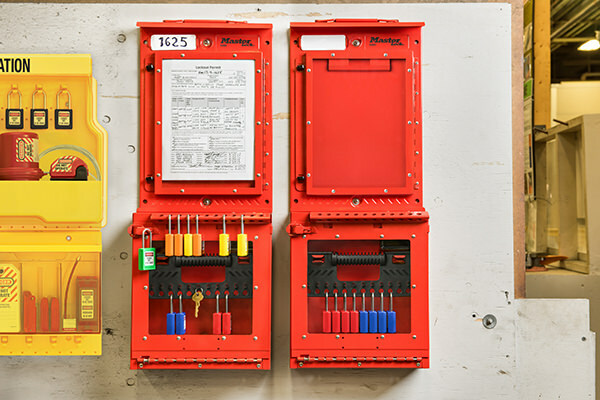 The recommendations from the assessment can be used to design a best-in-class lockout/tagout program that achieves heightened safety, practicality and efficiency for your personnel. 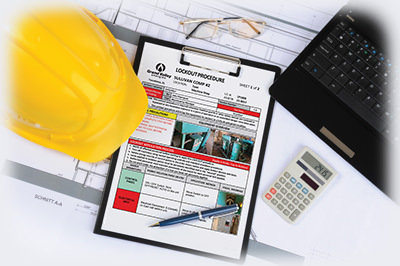 An onsite assessment is the initial step in the development of Written Lockout Program and Written Lockout Procedures. Keep your workers safe, when full lockout is not practical. Establish frontline protection to keep your employees out of harm's way. Pre-plan for safe confined space entries. Minimize wasted time by maximizing access to lockout equipment. Following the development of your program, electronic, editable files are provided to you for implementation and continuous updates. Instill proper lockout with written, customized procedures. Our safety experts begin with an in-depth analysis of your equipment and energy sources. We create detailed lockout isolation procedures using Master Lock eLOTO procedure writing software. The eLOTO Writer mobile application allows our technicians to capture details and images of each isolation point while at the machine. Once the data is uploaded, visual procedures are created using the eLOTO browser based tool. After customer review and approval, procedures are delivered in both electronic and laminated hard-copy form, ready for immediate use. Customers also have the option to subscribe to the eLOTO software where existing procedures will be available for future editing and auditing and to build procedures for new equipment. Proper equipment is critical for a safe and compliant lockout program. 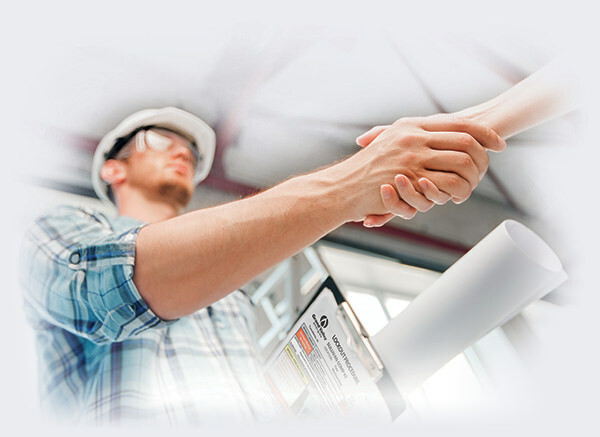 Our safety experts can provide recommendations on the necessary safety padlocks, lockout devices, and identification tags for your best-in-class lockout management system. We offer a comprehensive portfolio of safety lockout products for customized protection. Experience has shown it should take less than 15 seconds to access lockout equipment. Keeping the necessary equipment close and easily accessible by authorized personnel saves time, eliminates excuses, and helps prevent damages and injuries. 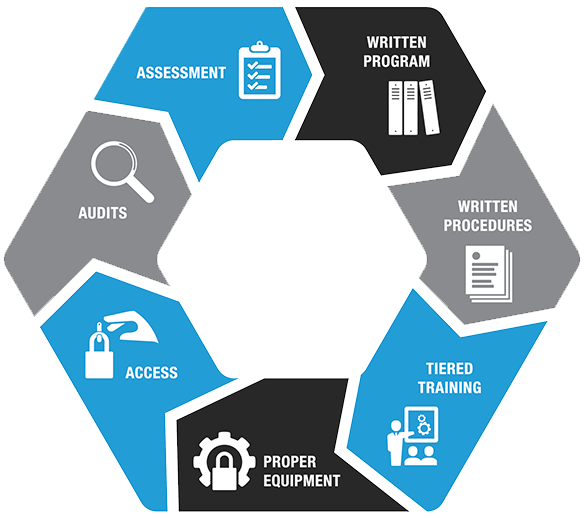 The Rapid Access to Lockout Equipment assessment and training, which utilizes value-added Lean principles and 5S organizational techniques, identifies efficient and effective lockout equipment access. Utilizing established lockout procedures, deployment strategies are developed to determine the placement of lockout equipment. These strategies help workers to quickly and consistently protect themselves. Continuous improvement is achieved through regular audits and inspections. Best practice, exceeding OSHA's annual minimum, is on-going auditing and evaluation of your safety program and personnel. This verifies procedures are effective and ensures appropriate participation by all personnel. Our safety experts offer on-site review of your lockout procedures and programs to help ensure compliance requirements are met. We deliver a summary report which includes best-practice recommendations and corrective actions. You and your company are open to continuous improvement and willing to take the steps necessary to make work environments safer. The Master Lock Company would like to help you take your first steps. 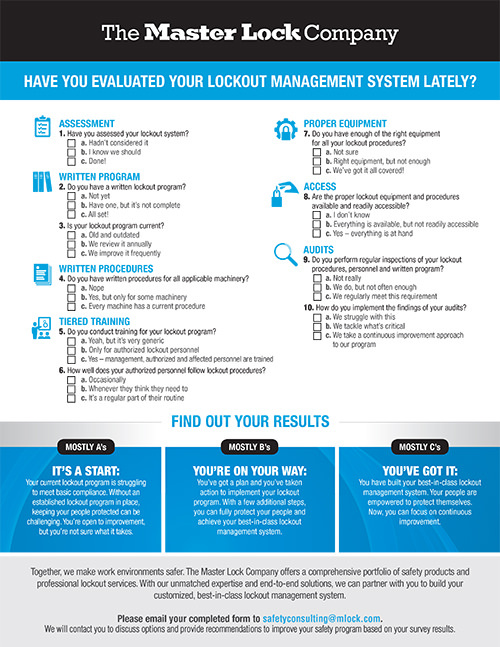 Your first step is downloading and answering our self-assessment to better understand the quality of your lockout management system. After completing and emailing us your form, we'll contact you to discuss the best course of action for you and your company.